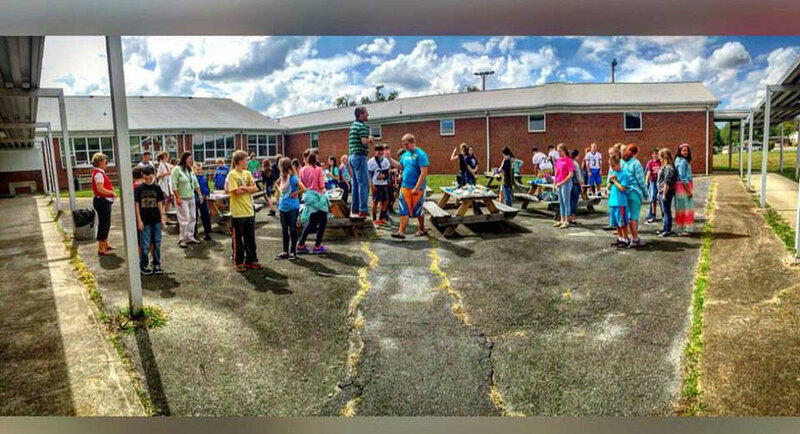 Written by Scottie Dancy, WyldLife regional representative, Tennessee Region. Last fall, I met with Maria, a WyldLife team leader, to plan the semester for WyldLife with one of our middle schools. 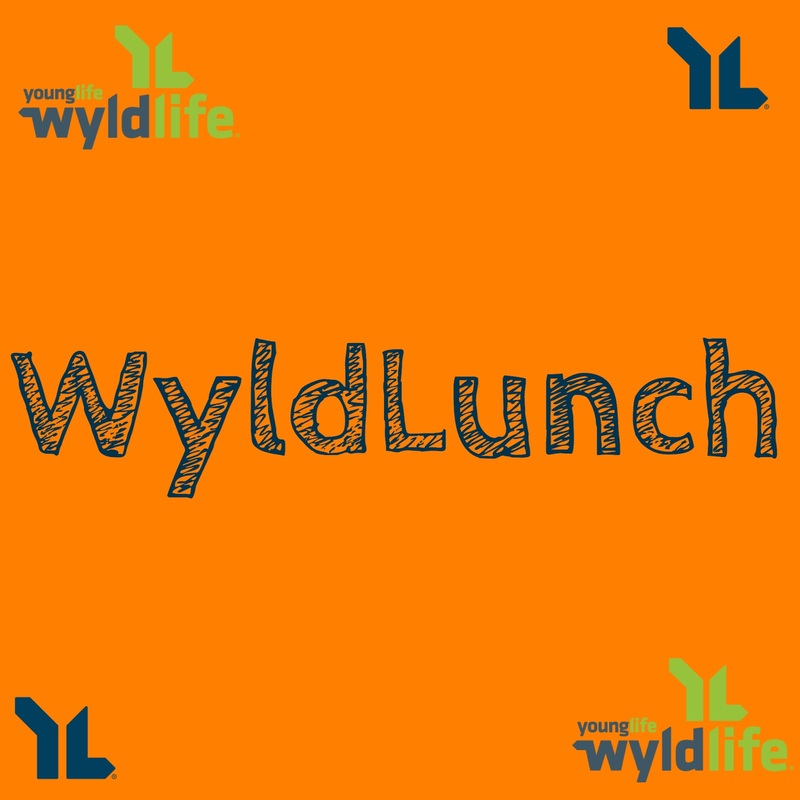 While we were meeting, a teacher from one of the area’s middle schools texted her and asked if we’d be interested in coming to the school and doing WyldLife during lunch. Maria and I thought that this was impossible – there’s no way we’d be able to do that. We scheduled a meeting to confirm that they were serious and that we had permission to meet on campus. We met with this teacher and others who had a desire to start a Christian club at the school, but didn’t know what to do with it. That’s why they reached out to us. They had already received approval for their club. Of course, kids would come on a voluntary basis during lunch. The next week more kids came. The next week even more came. 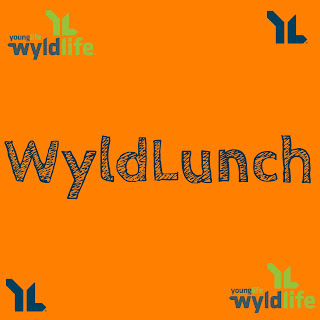 Before long, we had 80-90 kids coming to WyldLunch. And there are only 230 kids in the whole school! Each week a WyldLife leader or youth pastor from the community shared about God’s love. As the weather turned colder, we moved from the patio location to the school gym. We’ve played dodgeball, organized relays, and played other classic WyldLife games, and we continue to share the gospel every week. In December, our area took WyldLife kids to Windy Gap for a weekend camp, and 10 kids from WyldLunch went to camp with us. A middle school boy named Steven told his leader that he started a relationship with Christ that weekend. Steven signed up for camp during a WyldLunch. He probably never would have come to WyldLife if it weren’t for those teachers taking a step of faith and reaching out to us. I’m excited about the opportunities this has opened up to us to reach out to more kids than ever before. Who knows, maybe the Lord might open the door for you to do club at your school during lunch too?